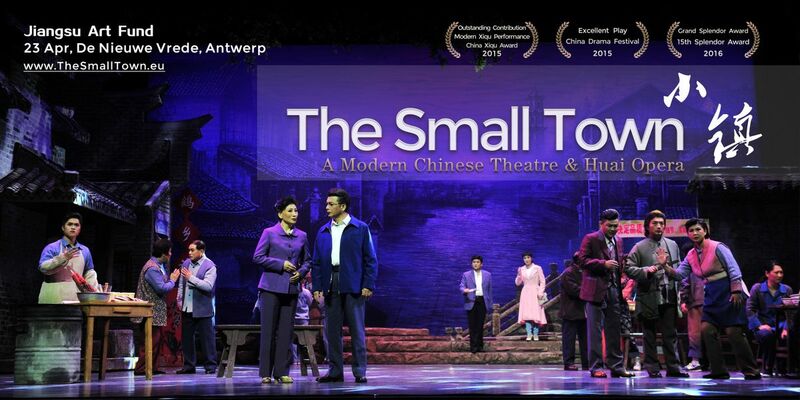 Watch the Chinese Theatre & Opera (English and Chinese surtitled), The Small Town, live at DeLaMar Theater on 26 April 2019. The Small Town reveals the out-of-balance morality issues in the modern society. The inhabitants of this town go through a struggling process where they are searching for a sense of soul-belonging. This piece conveys the authenticity of a typical Chinese classic opera. At the same time, the screenwriter lays a strong focus on the social-humanity aspects. It is a rare & daring masterpiece in Chinese Xiqu world. The characters are vividly portrayed. The script, the director and the actors all form a strong play… The play creates a resonance among the audience. 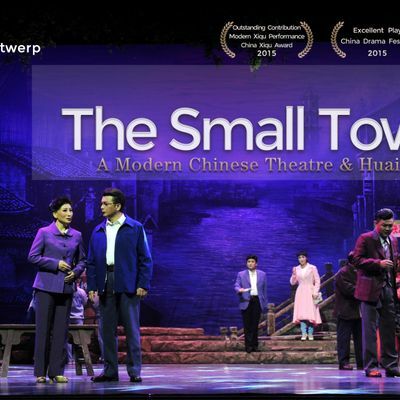 The Small Town is a modern Chinese theatre & Huai Opera. It will open a new world of Chinese modern & traditional theatrical practice to both Dutch and international audience. The Small Town tries to present and answer questions i.e. What are taking place in an average small town in China? What keeps a inhabitant busy during economic developments? What are the inter-personal relationship among the inhabitants? What do people value? Special thanks to: Jiangsu Art Fund, Embassy of P.R. China in the Hague, China Cultural Center Den Haag, Government of Jiangsu Province, ToTheater, DeLaMar Theater, De Nieuwe Vrede and many more.